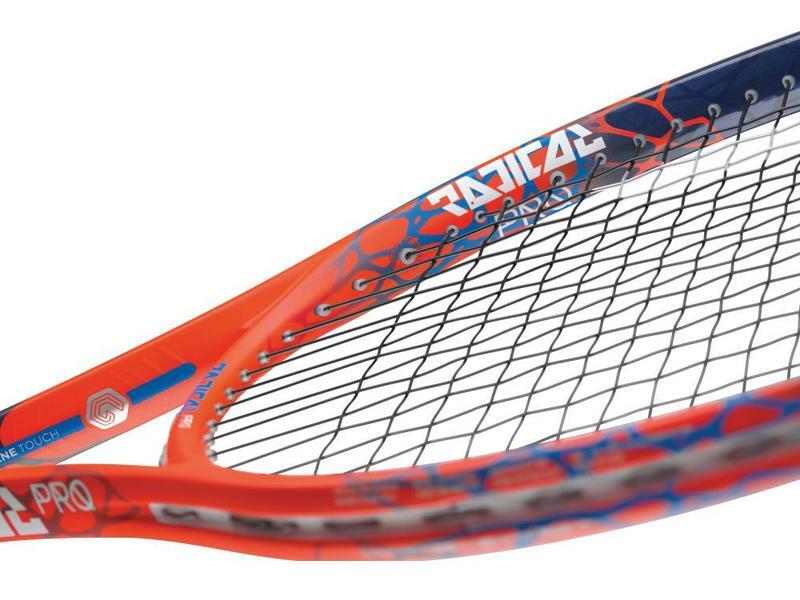 The Graphene Touch Radical MP is a whippy and quick stick capable of generating amazing spin. 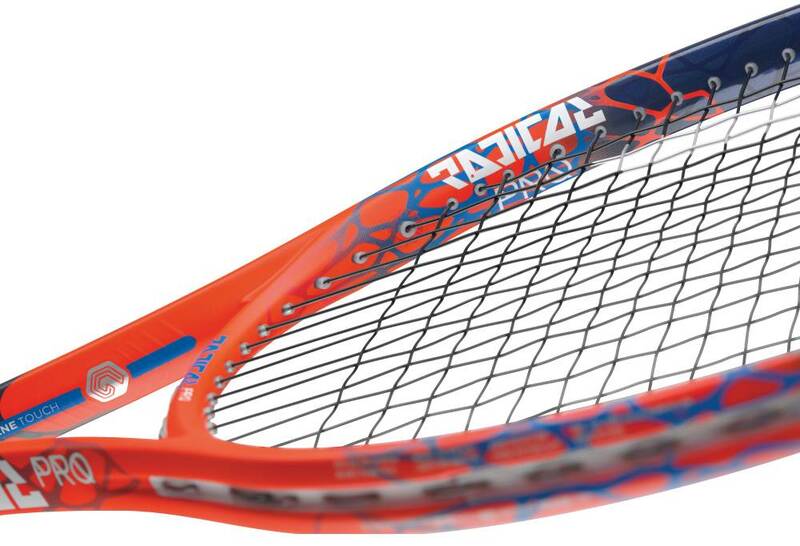 The Graphene Touch Radical MP is better than ever before. 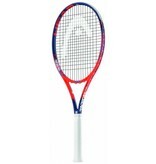 Head has added Graphene Touch dampening technology to this update, giving the Radical MP a more solid and stable feel than ever before. Our play testers were very impressed at the difference in solidity between this update and every other previous version. 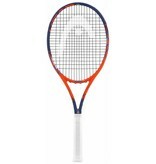 This whippy and maneuverable racquet is snappy on the serve and gets around balls with ease. 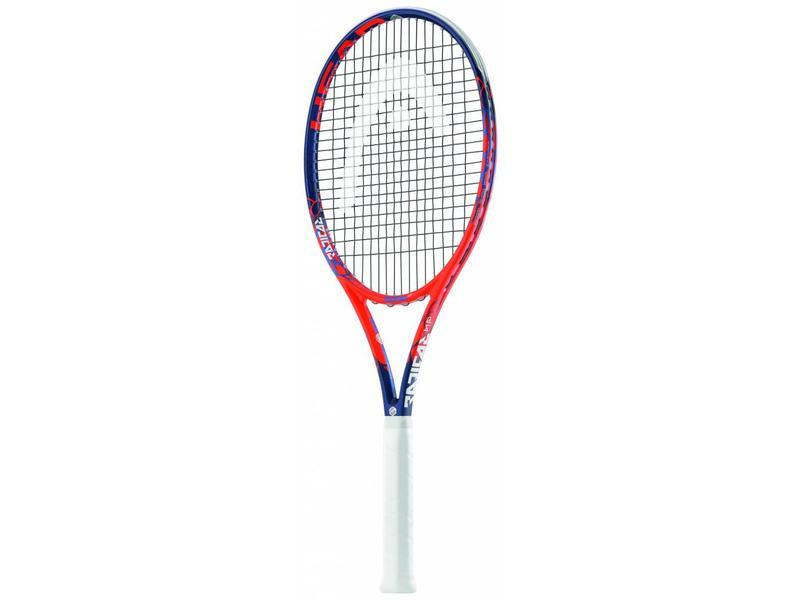 This control oriented racquet is precise and spin friendly thanks to its 98 square inch head size and the 16x19 open string pattern. 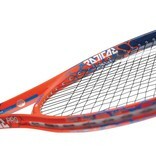 You'll find the Graphene Touch Radical MP feels especially more solid on serve and at net. 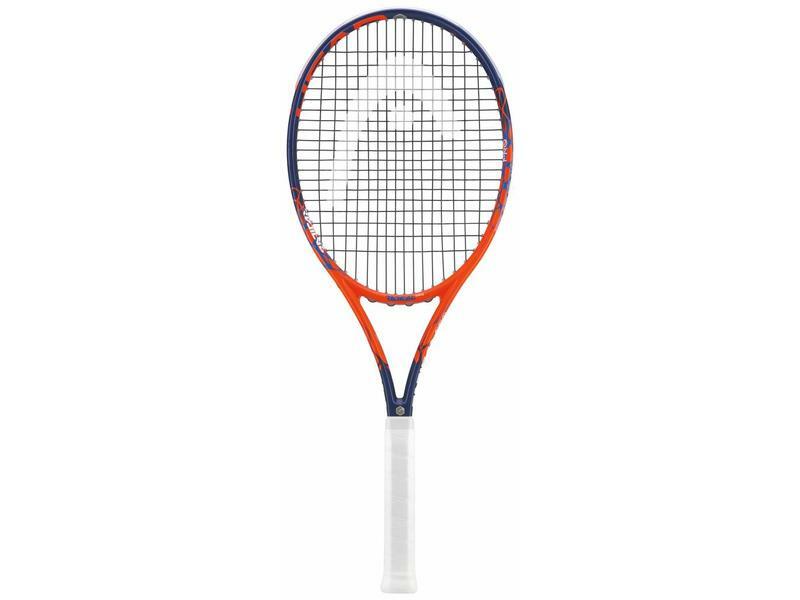 This racquet is a great option for beginners and intermediate level players looking to add snap and pop to their shots, with a control oriented frame. Head Size:98 sq. in. / 632 sq. cm.